Exclusive cards are some of the biggest perks for collectors attending the National, and the 2017 Panini National Convention set ranks high on the list. Made available at the 2017 National Sports Collectors Convention in Chicago, these cards tap into the various sporting licenses held by Panini. Just as in prior years, the 2017 Panini NSCC checklist covers multiple pro pursuits like baseball (MLBPA), basketball (NBA), football (NFL), racing (NASCAR) and soccer. 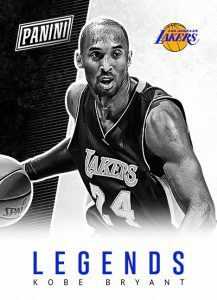 There is also substantial player representation, including top rookies and prospects, current superstars, and Hall of Fame legends. 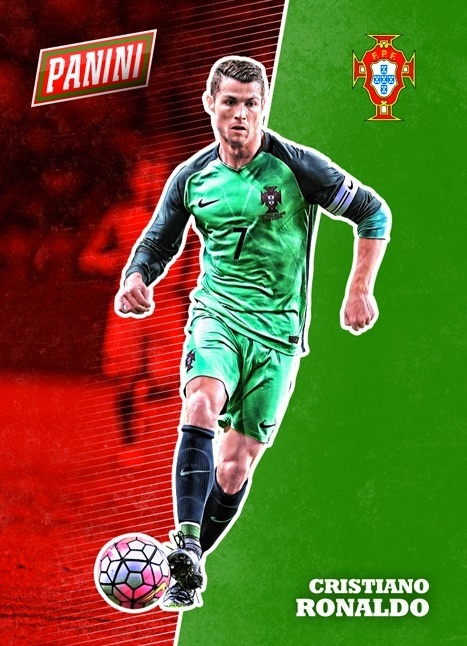 Tying in many of the designs in the release, the 2017 Panini National Convention Wrapper Redemption base set displays a split-color background that puts extra emphasis on the player in question. 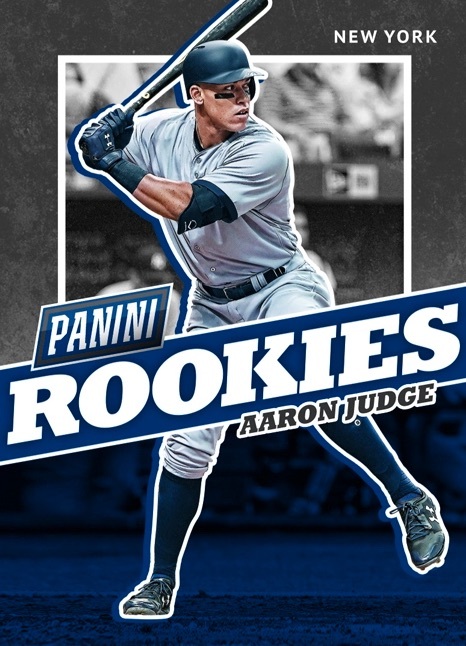 In addition to the main set, there are numbered Rookies (#/399)–including two different poses for Aaron Judge—and the mainly black-and-white Legends inserts, which have 299 copies per card. 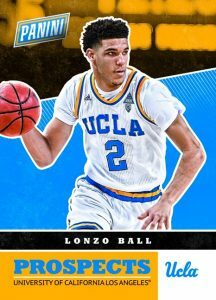 Looking ahead to the top incoming NBA stars such as the "Big Baller" himself, Lonzo Ball, Basketball Prospects offers a college theme and a print run of 199. 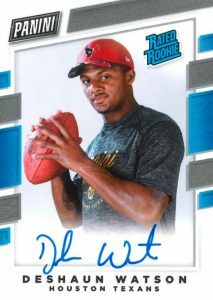 Although more details are expected for the autograph and relic cards in the 2017 Panini National Convention checklist, Panini revealed that on-card Rated Rookie Next Day Autograph football inserts are among the hits. Acquired at the NFLPA Rookie Premiere, these feature a blue ink signature and casual player image. 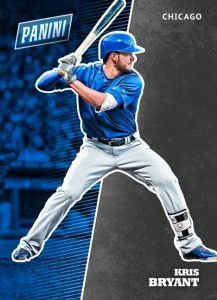 Naturally, many collectors are likely wondering what they need to do to obtain these cards. 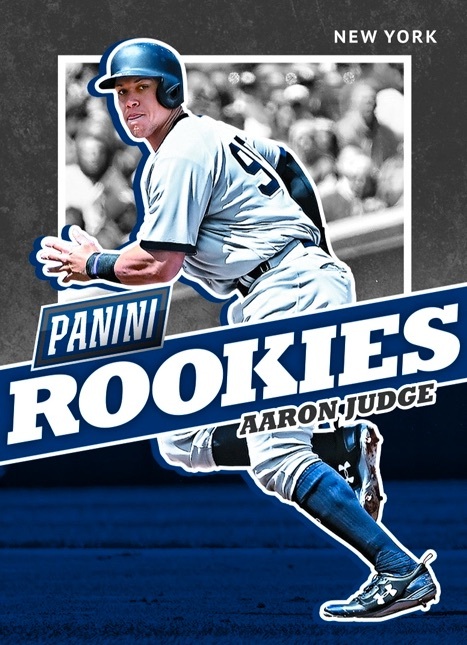 While full information will come as the event date approaches, this is a wrapper redemption promotion, which means Panini awards a set number of free packs based on specific box purchases at the National. The National Sports Collectors Convention promo cards are separate from the VIP ticket-holder set and the exclusive 2017 Panini National VIP Party cards. 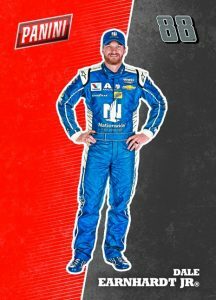 NSCC 2017 gets going on July 26. This is a preliminary checklist and subject to change. 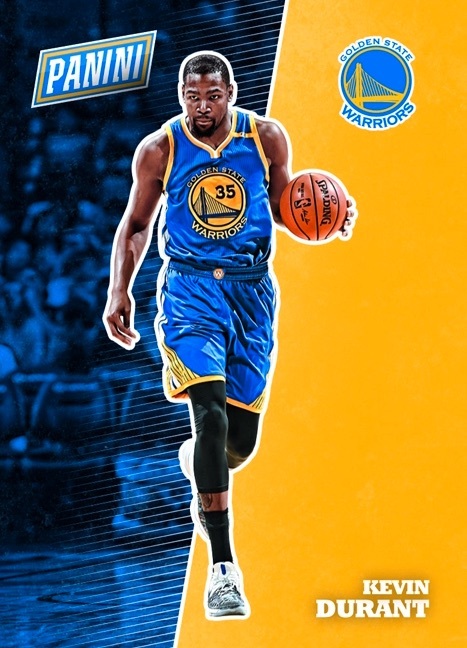 Card numbers are not confirmed. PARALLEL CARDS: Rapture #/99, Rainbow Spokes #/49, Escher Squares #/25, Pyramids #/10, Galactic Windows 1/1. 55 cards. Serial numbered #/399. 34 cards. Serial numbered #/299.